We are a distributor of Oakwood Products products. 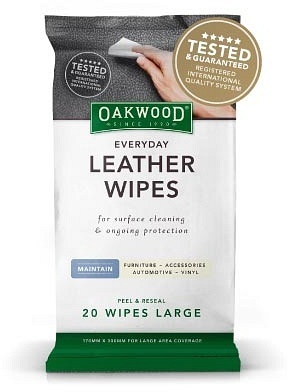 When caring for leather products the Australian way, nothing beats the natural care of Oakwood. Made from quintessentially Aussie ingredients such as eucalyptus oil, beeswax and emu oil, the company has now expanded its range of leather care products. They now include conditioners from those suitable for caring for wooden furniture, handbags and leather car seats to even the family pet! With 25 years experience, Oakwood Conditioners have led the way in providing quality finishes for every thing that needs meticulous care. The perfect finish for protection and shine. 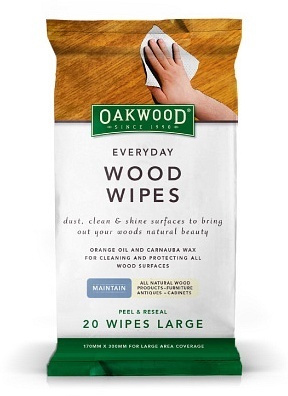 Click here to buy Oakwood Products online.